These past weeks I’ve been inspired by beautiful classic and elegant cards with simple yet neat and on point ensembles. Today I am sharing 2 cards using some of our new digital products from the shop in a very traditional way. 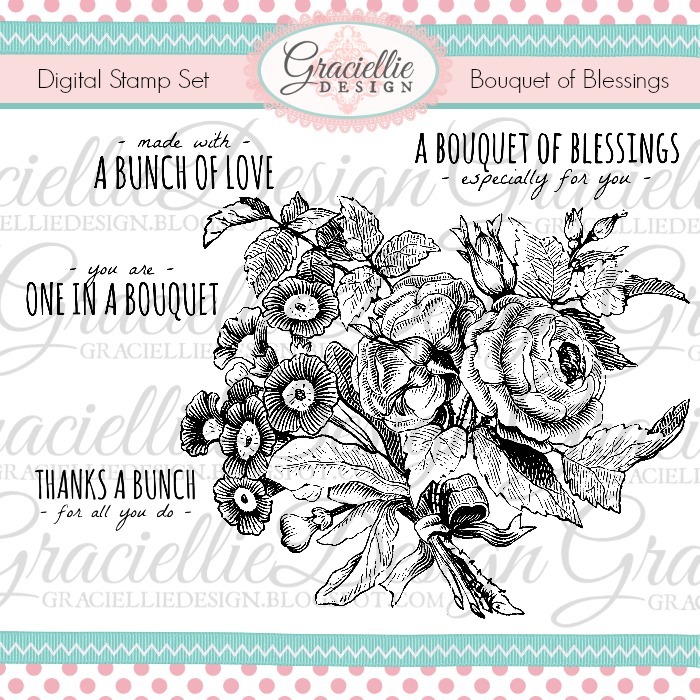 Bouquet of Blessings is one of my favorite stamp sets from this month’s release. I printed the image in black and white, partially cut it with the help of a paper trimmer and fussy cut the rest to fit it as a banner on the top of my card. I colored the bouquet with Spectrum Noir markers in reds, yellows and greens. 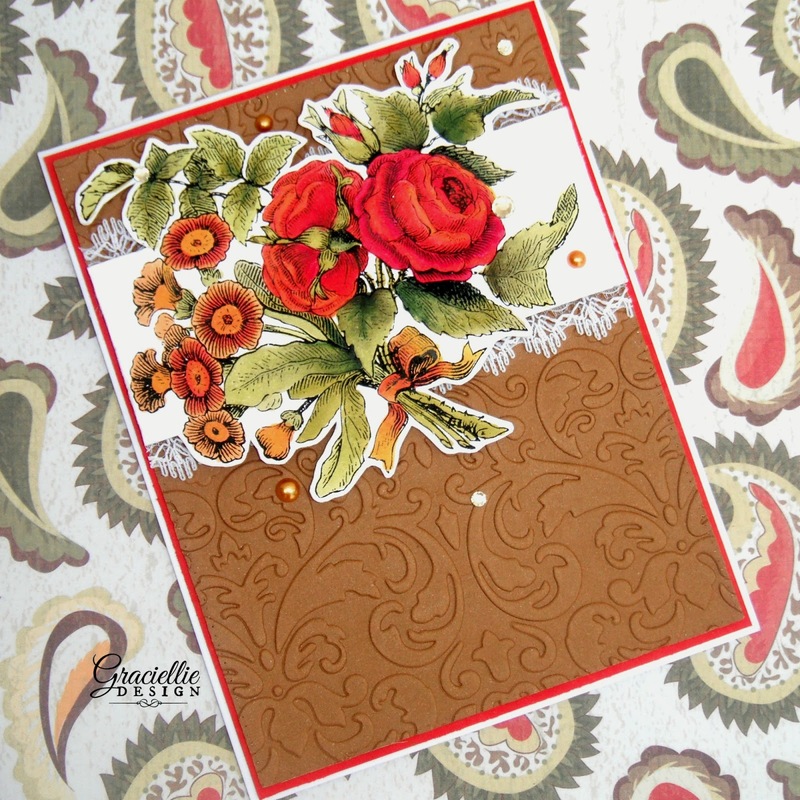 The dry embossed background sure adds a traditional touch to the design. 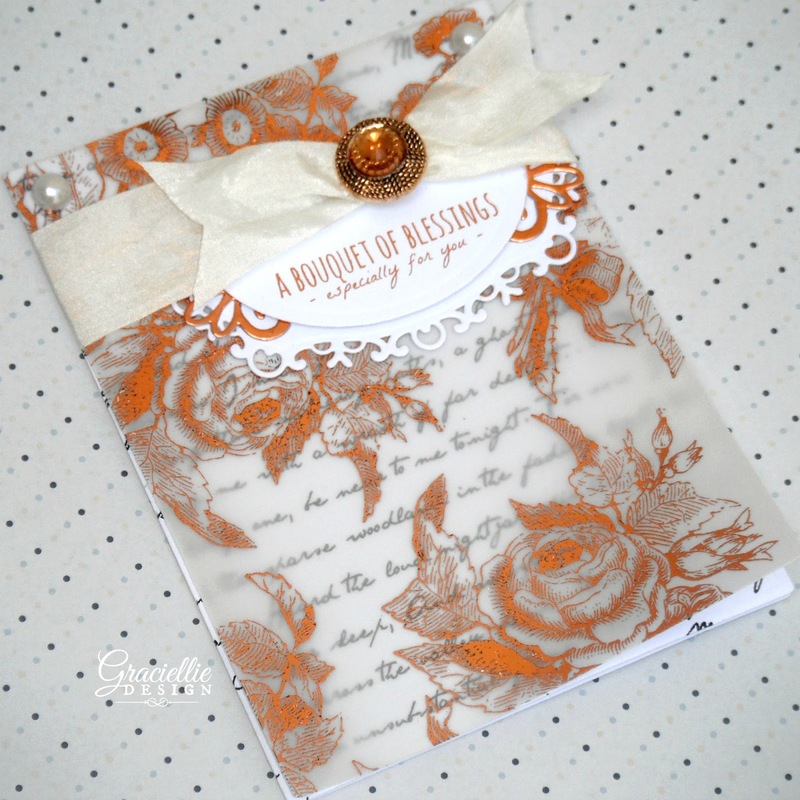 Since Bouquet of Blessings was such a lovely set to work with I thought I would create a matching paper pack to go with it. 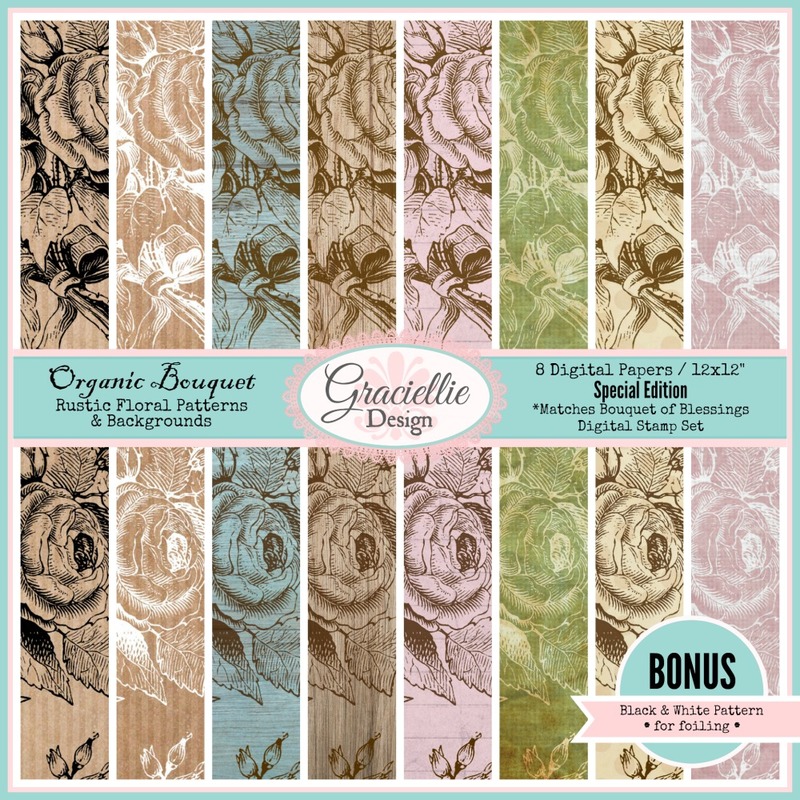 This month’s new digital paper collection is called Organic Bouquet and besides including a variety of elegant rustic backgrounds and textures it also comes with a black and white matching pattern for foiling and heat embossing, which is the one I used to create my second card. I printed the bouquet pattern on vellum using a laser printer and foiled it in Copper Decofoil with a Minc machine. I cut a card panel which I layered on top of another handwriting pattern panel that shows through softly. 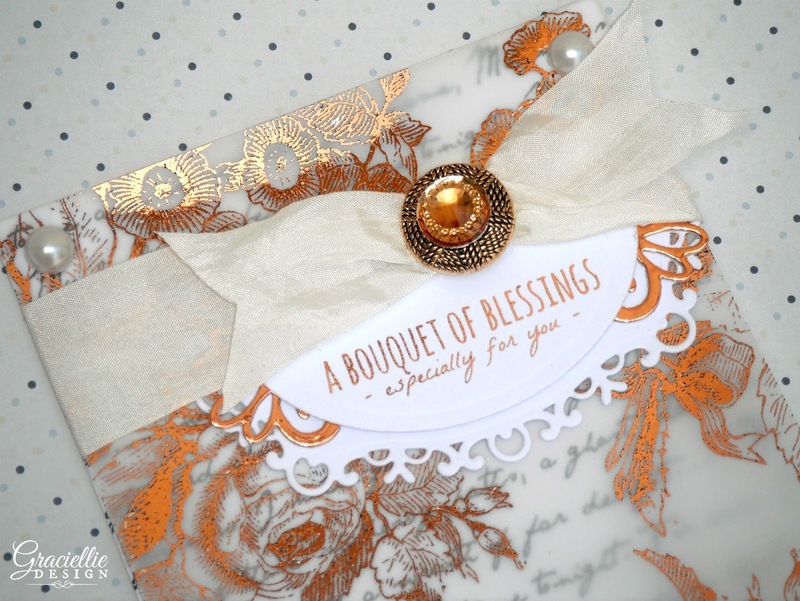 I added a sentiment from Bouquet of Blessings and cut and layered several labels which I then covered with ribbon and embellished with pearls and gems. As always we’ve tried to bring to you a series of versatile products that you can use over and over again in as many ways as possible. We invite you to visit the shop and grab your favorite sets of the month, which by the way are meant to complement August’s collection. 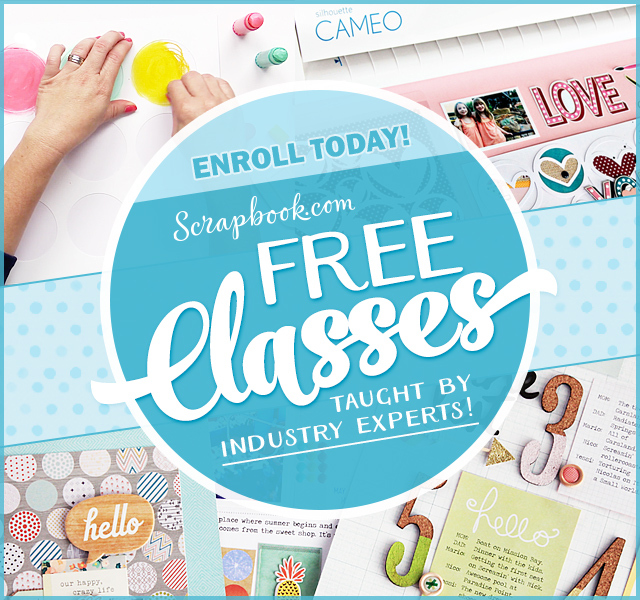 We do have a GIVEAWAY for those who join our new release celebration… Leave a comment on the designers’ blogs for a chance to win your favorite new stamp set! Your next stop is Autumn, who will be showcasing another new set I know you’ll love. 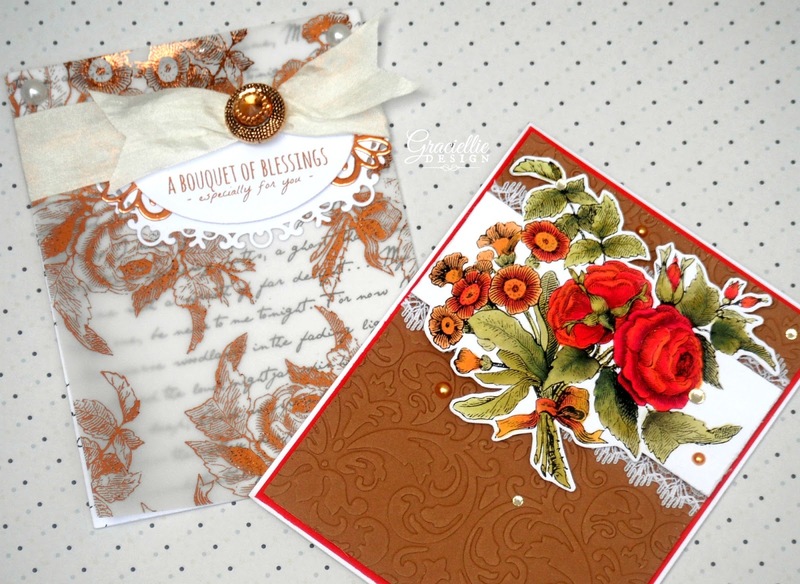 Your Bouquet of Blessings card is so beautiful, the gem highlights the pretty color! Outstanding stamp. Great card. Thank you. 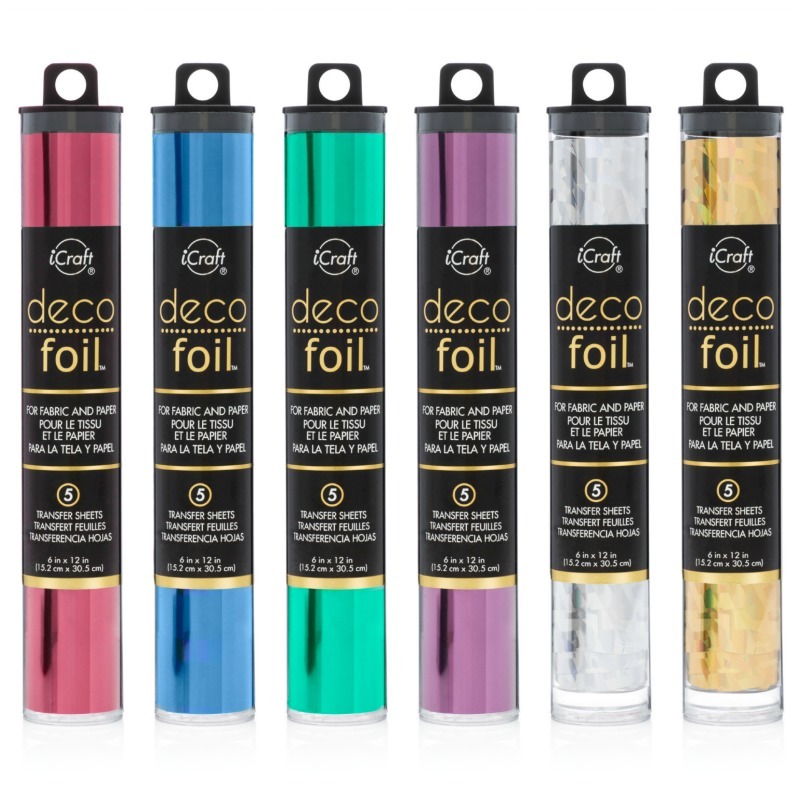 That is just beautiful and the copper Deco Foil looks perfect with this! Thank you as always! Wow! 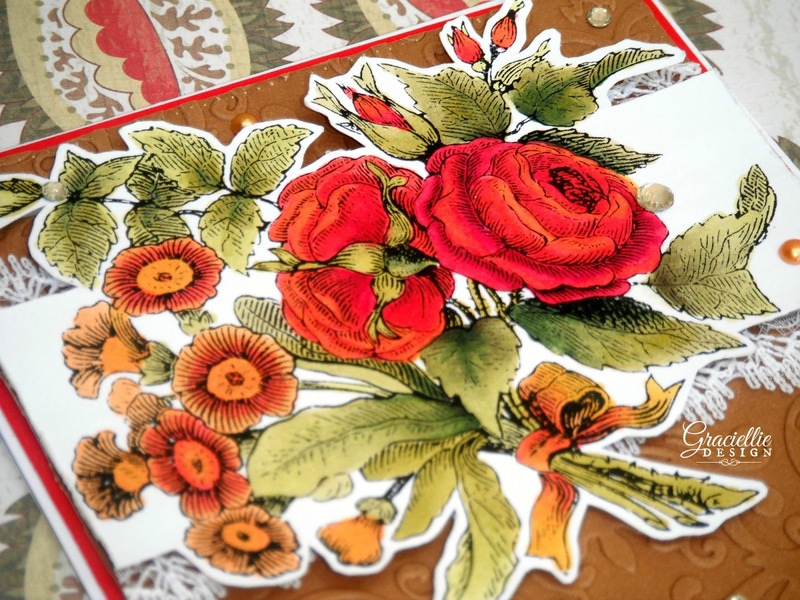 Superb new stamps and designer papers! Your cards are beautifully done and are Gorgeous!! Such elegant cards! Absolutely beautiful! Wow! Awesome and elegant cards!!! Love this set!!! Another beautiful collection, Gracie, and I just love your cards!! WOW… this is gorgeous and stunning! Love the flowers and the background. Just landed here from Pinterest. Love your designs. 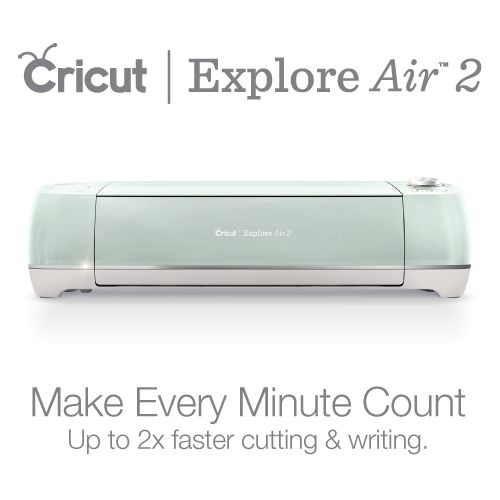 Visit now for great offers on guillotine paper trimmer and laminating pouches.